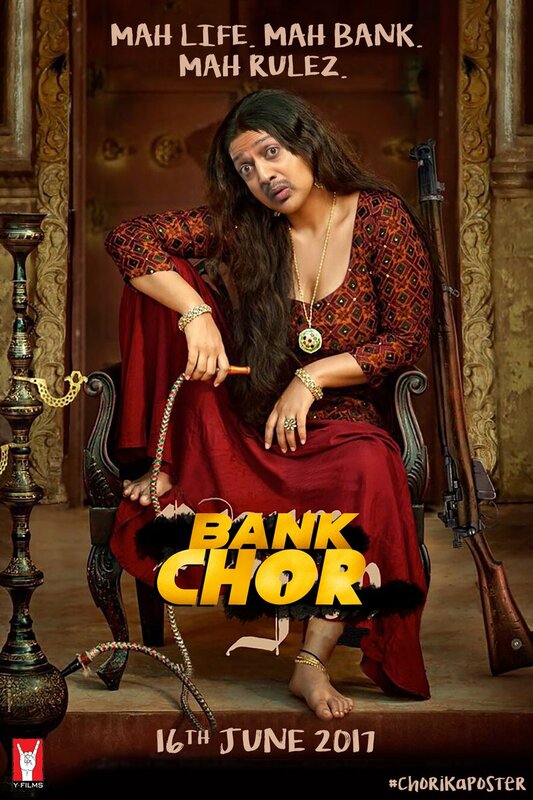 ‘Bank Chor’ Riteish morphs Aamir, Salman, Vidya’s pictures; will they be miffed? 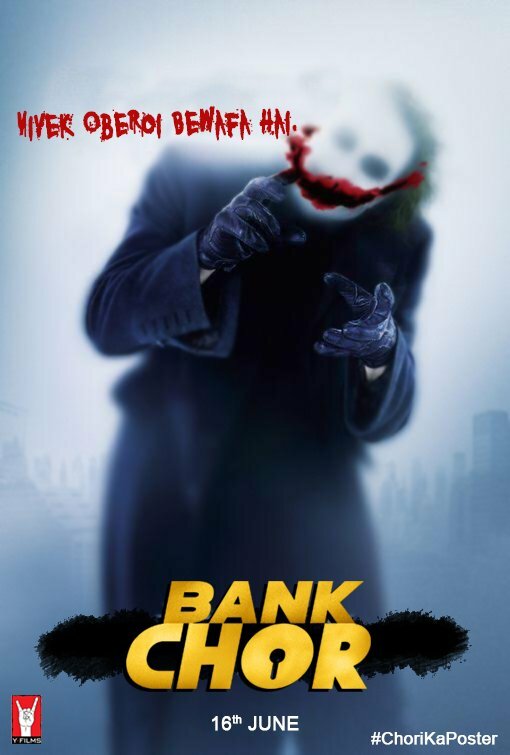 Film posters morphed by Riteish Deshmukh. Mumbai: Riteish Deshmukh, who recently amazed everyone with his undoubted comedy skills in the trailer of Yash Raj Films ‘Bank Chor,’ seemed to be quite in a goofy mood on Monday morning. 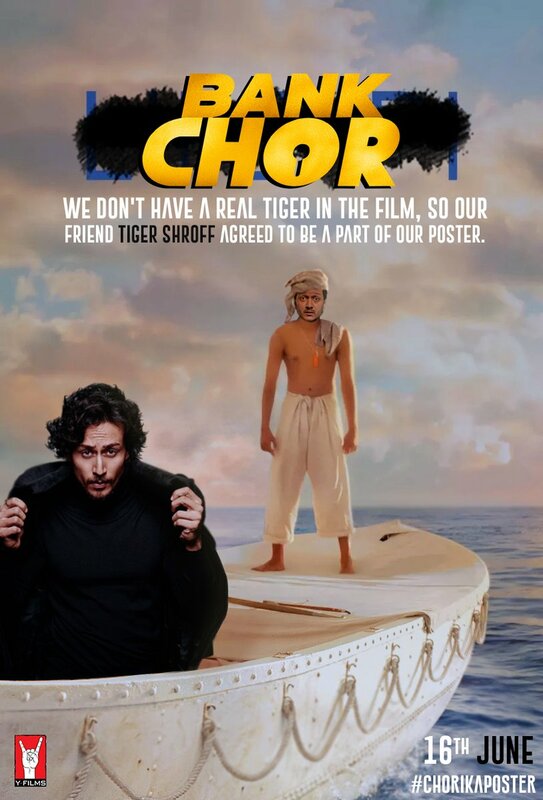 The actor has taken the posters of Bollywood films and morphed them with his image, and replaced the original taglines of the film with hilarious one-liners, which has definitely left everyone in splits. He first played with Salman Khan’s most-awaited film ‘Tubelight’s’ poster. ‘Dangal’s’ poster was the next one to be messed up. 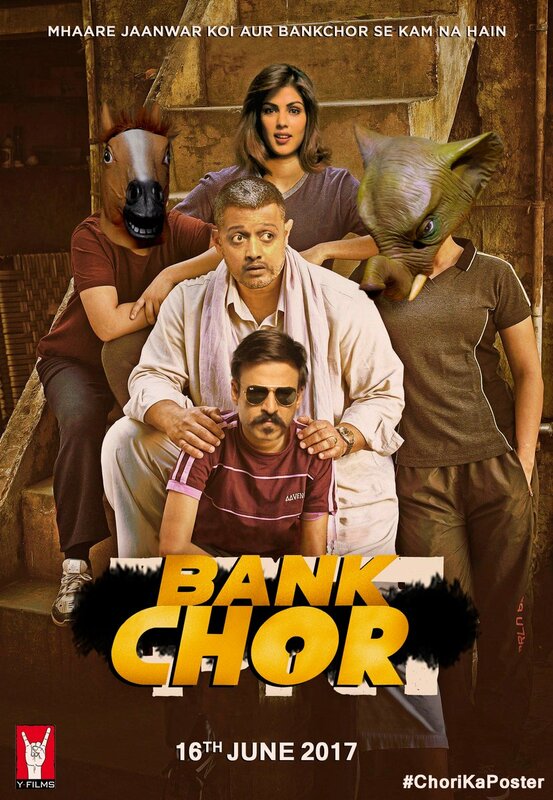 As you can see, Riteish got the entire cast of ‘Bank Chor’ fit in this ‘Dangal’ frame. However, this was not the end to it. Riteish took a healthy dig at Tiger Shroff and Vidya Balan too. Seemingly, Riteish has acquired robbing skills from Vidya Balan. Wondering how? 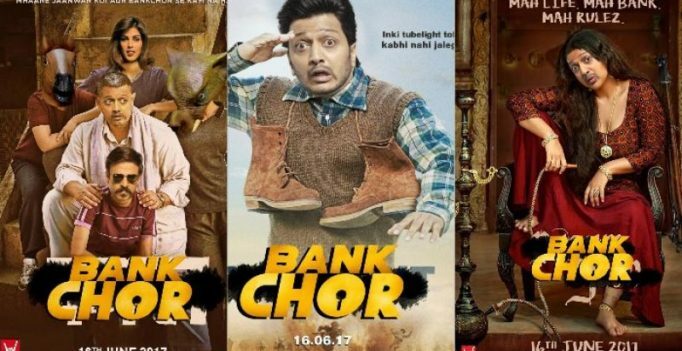 How could ‘khushbudaar bank chor’ Riteish miss his partner-in-crime Vivek Oberoi, who is standing against him in the film? ‘Bewafa’ Vivek Oberoi, (this is something Vivek’s dear friend Riteish has lovingly addressed him as in this picture) also wasn’t spared. Well, Riteish is one such actor who shares a good bond with almost everyone in the industry. Let’s see how will these stars reciprocate to Riteish’s goofy promotional stint. 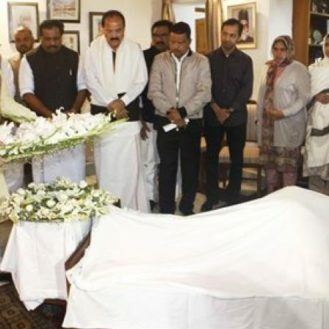 Will they be miffed at him? 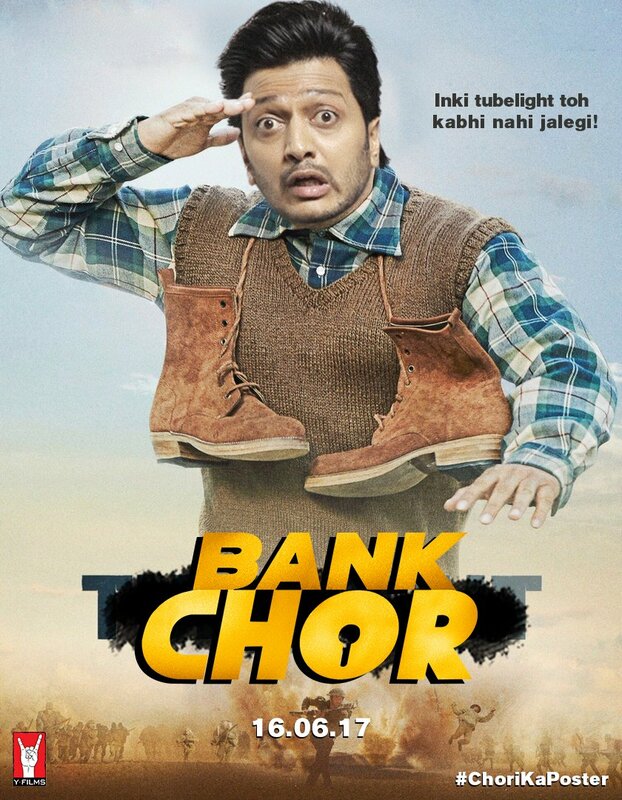 ‘Bank Chor’ is slated to hit the screens on June 16. Eric Favre launched Nespresso in 1986 (Photo: AFP) Had Eric Favre not married an Italian woman, it’s possible none of us would be drinking Nespresso….